Ripple is a very happy and welcoming school with a community focussed outlook and are committed to the safety and care of all pupils and their families. 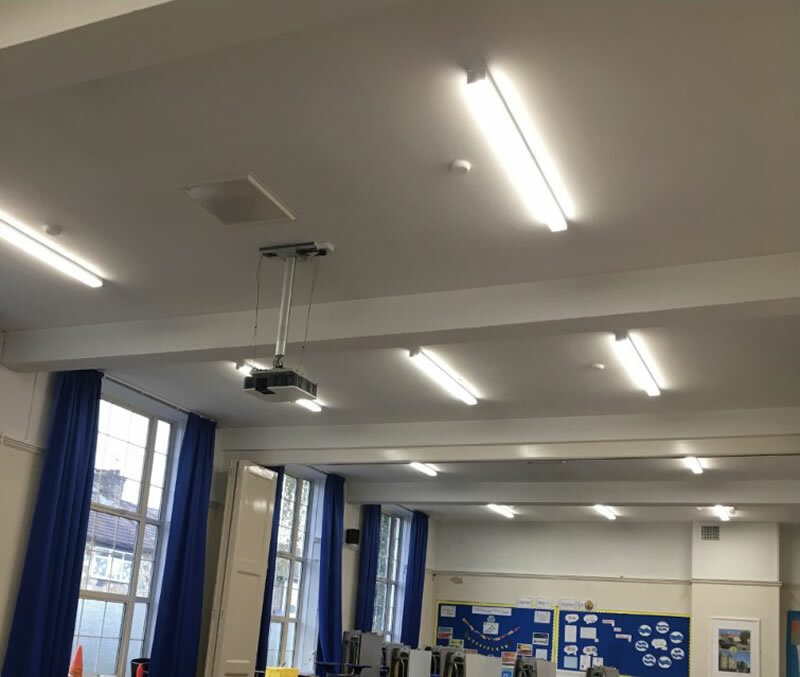 The school’s existing lighting was a mixture of out-dated fluorescent tubes and bulkhead lights. They were expensive to run and the cost of maintaining them was high. 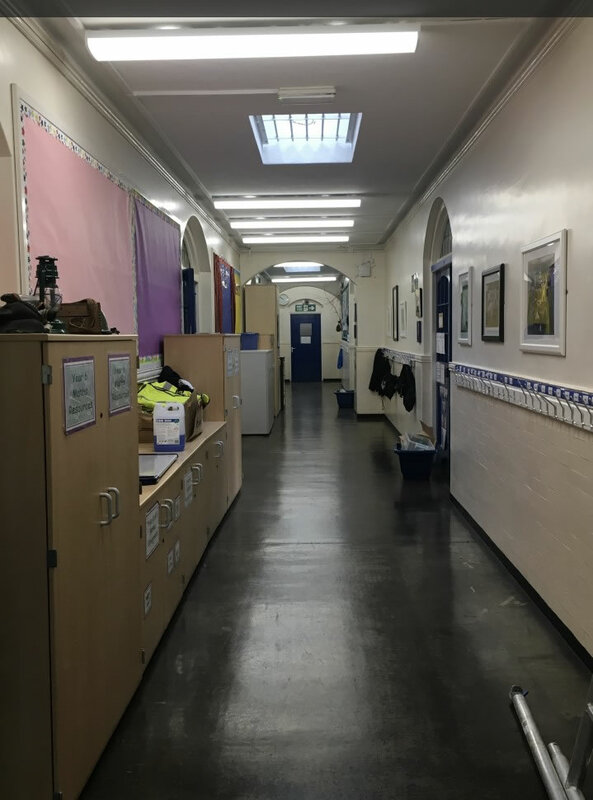 Many rooms, in particular the 6 school halls, have high ceilings which require specialist access equipment, increasing the cost of maintenance further. 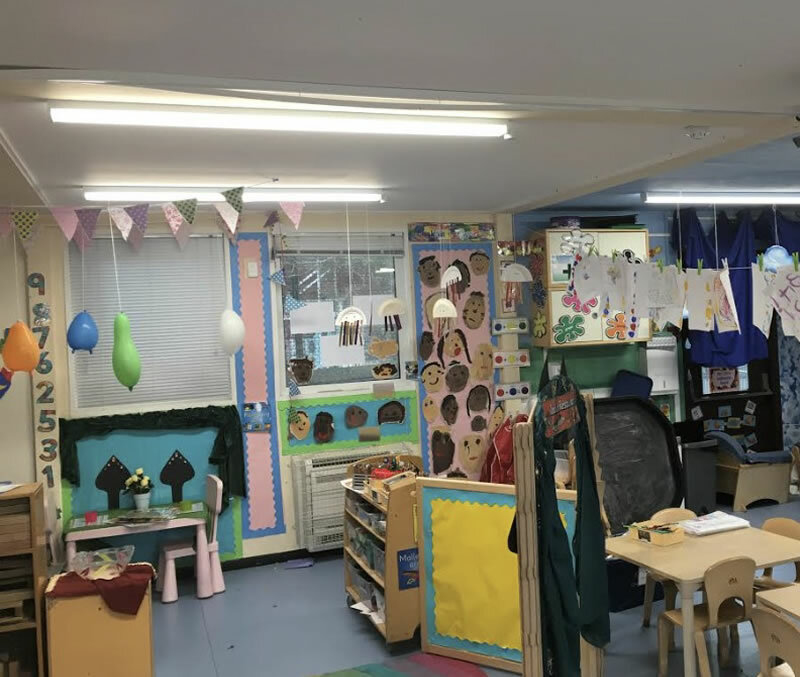 After researching the advantages of LED lighting, Ripple Primary School decided to replace their existing fluorescent fixtures with the highest performance LED products manufactured by Luceco Ltd. The money to fund the new lights, was already in the schools budget and being spent on wasted energy. 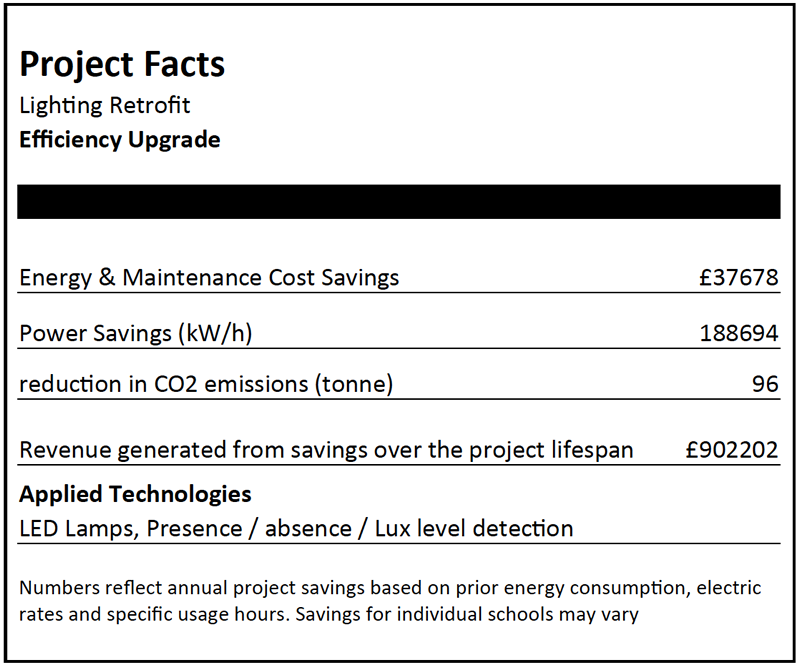 The School lowered energy cost by 70% and zeroed ongoing maintenance costs, allowing the school to fund the new lights using a Department for Education approved Operating Rental without increasing expenditure. The school now has new LED lighting throughout the building keeping classrooms properly lit. Sensors add to the savings and the whole school has a brighter and more up to date feel. 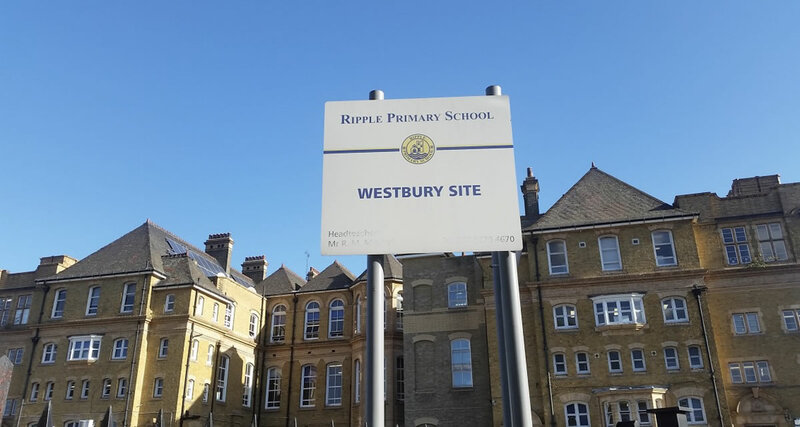 With over 850 LED lamps installed, Ripple Primary now has improved classroom lighting, reduced energy con-sumption by 70% or £37,678 per year and requires zero hours of maintenance time changing lamps.